WJT logistics center is equipped with cooling and freezing facilities that store the finest fresh produce, with advanced storage technologies. 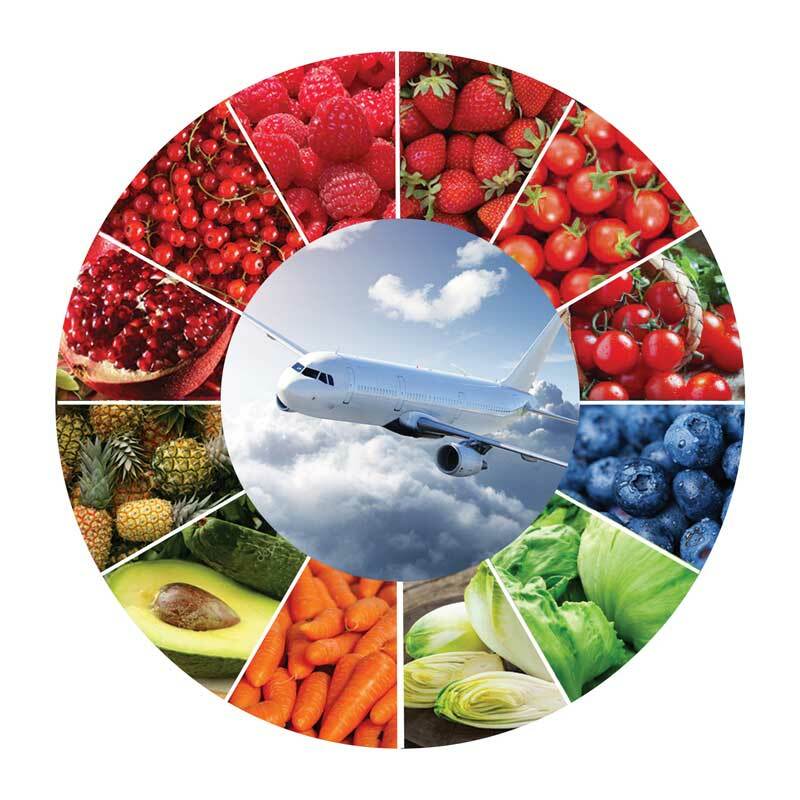 We are now capable of delivering our high-quality fresh fruits and vegetables by air cargo. Follow us on Facebook and LinkedIn page and interact with us on the latest industry tips and news.